The Pigeon returns in his fifth adventure in this "New York Times"-bestselling series. 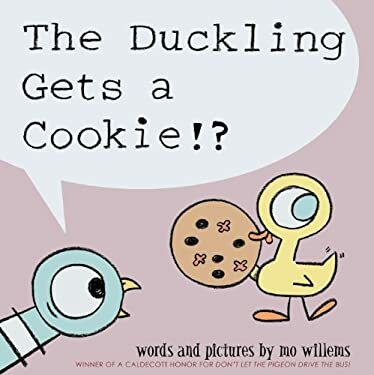 Here, Pigeon is very angry when the duckling gets a cookie just by asking politely. Full color.